Rambling Rican: Sasuke International events expand further! Just realized that I hadn't done an update on the 2 new international events that are greenlit! The Sasuke brand is expanding worldwide to include 2 new countries! 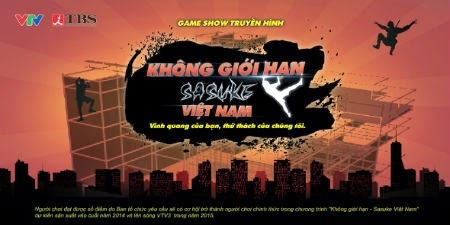 Sasuke Vietnam is the biggest of the two where Vietnam will be the 2nd country (first country from South East Asia) to host a full 4 stage obstacle course (like Sasuke Japan). The first, of course, is USA with American Ninja Warrior which finished taping this past weekend in Las Vegas, Nevada. This event in Vietnam is expected to be in early 2015. Once I get more details on this then I'll expand on that! For now we just have two articles written in English (one from TBS International Sales and one from OnScreen Asia). Next is a small announcement of Ninja Warrior Sweden that will be taping sometime this summer. Details are sparse at the moment so once I get more solid information I'll add a new entry. 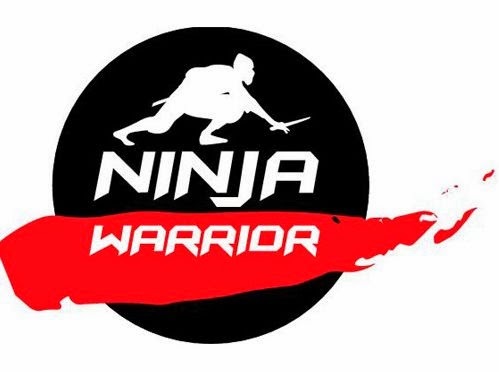 The only thing I can say for sure is that this is actually tied to the previously announced Ninja Warrior Europe that I wrote about a couple years ago. Seems they will start with smaller events in some countries and expand from there. I'm at least hopeful this time! Oh, awesome. Do you think they'll hold the 2015 ASEAN Open Cup in Vietnam at the same time? I swear I have to get better in checking comments. LOL I am not sure if they are related or not at this stage. Sorry for the late post I kept falling asleep every time I went to write one. I hadn't considered the possible ASEAN open connection.